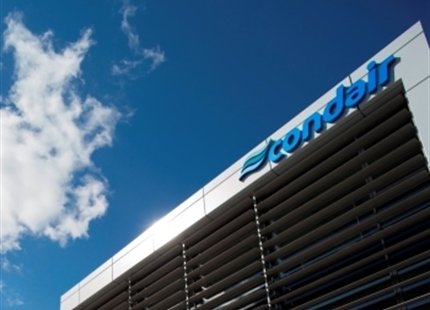 On May 15, 2017 our specialist for direct room humidification systems will take off one last time as Draabe and land right at the Hamburg Airport as Condair Systems. 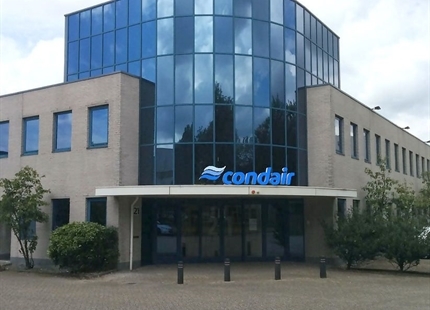 In May 2017, Draabe is moving from Hamburg into a our new company building in Norderstedt right at the Hamburg Airport and will change its name to Condair Systems. 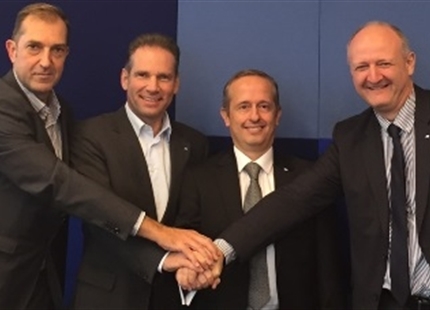 The 8,500 m2 new building will be the future European Production & Logistics Center EMEA of Condair Group with 130 employees initially. 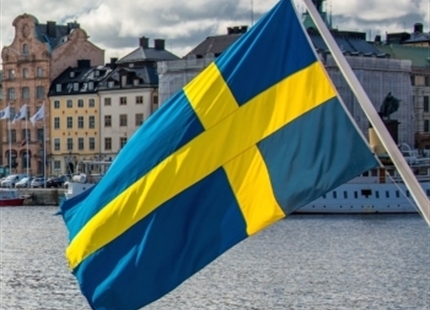 As a specialist for direct room humidification, Draabe has been part of Condair since 2001. 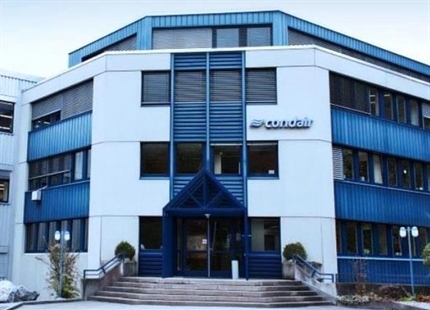 The Swiss Condair Group with over 650 employees worldwide and own production sites in Europe, North America and China is the world's leading manufacturer of commercial and industrial humidifiers. 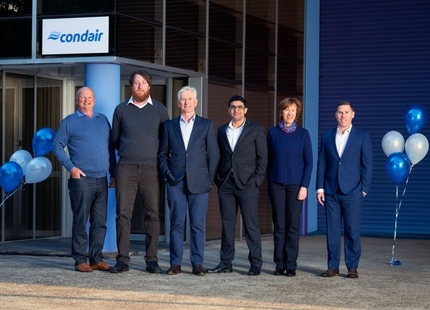 With the new company brand Condair Systems, Condair aims to reflect Draabe's outstanding role as a systems provider and member of the global group. 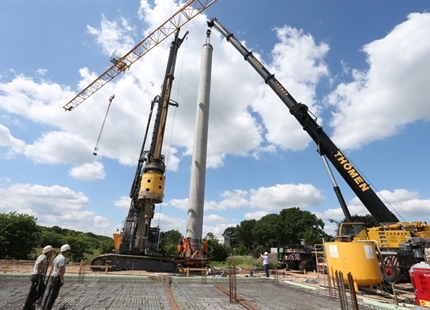 Condair Systems will offer as already today complete solutions for end customers with an extensive range of services from consulting, planning, installation to a comprehensive full-service maintenance offer. 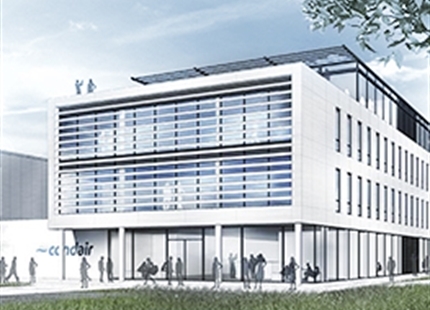 As Condair Systems, Draabe will be responsible for sales in Germany and the area of Central Europe. 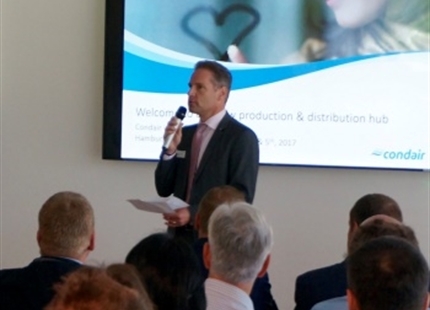 The new location is of special significance: The move will also combine the existing logistics & assembly plants of Condair Group from Switzerland, Great Britain and Denmark in a own, new building in the immediate vicinity of the Hamburg Airport. 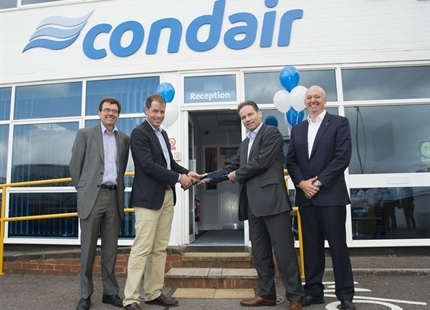 With perfect transport connections by air, land, and see, the new European Condair location will become the central logistics hub for the EMEA region of Condair, allowing the company to be even closer to customers, provide shorter delivery times and quicker services while also forming a solid basis for the further growth of the Condair Group. From May 15, 2017 Draabe will be operating at a new address as Condair Systems. We will continue to provide expert advice, planning, installation and maintenance as our DRAABE all-in-one service solution from a single source. 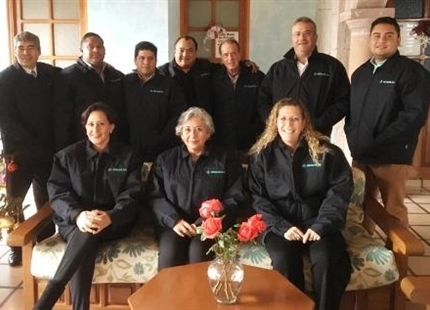 Of course in the usual quality and with all the comprehensive services and personal support from your familiar contact partners. 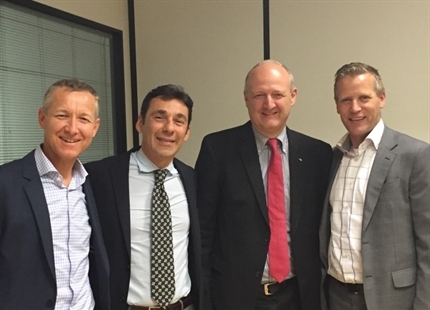 The 8,500 m2 new European Production & Logistics Center EMEA of Condair Group.